We welcome you to visit year round and experience our collection and special exhibitions in 12,200 square feet of light-filled galleries. Join us for unique public programs every Friday evening, drop-in art workshops for adults and families on the weekend, and on-going art classes throughout the year. Personal photography, without flash, is allowed in the Parrish galleries. No tripods or other photographic equipment (including selfie sticks) are permitted. 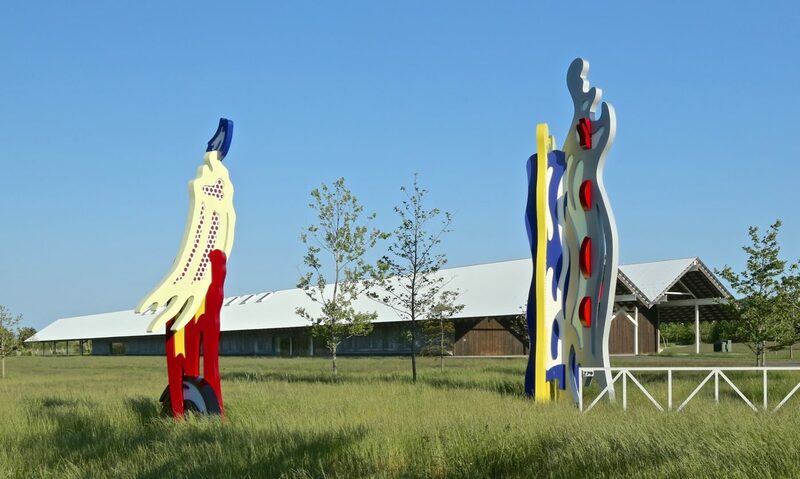 We encourage guests to share their photos on our Facebook page and on Instagram and Twitter, @parrishart. If you’re visiting with a Service Animal, please note that photographing animals in the building is not permitted. For media inquiries, please visit PRESS. For commercial photo shoots or film making, visit FACILITY RENTAL. Food and drink aren’t permitted anywhere in the galleries or interior lobby. Smoking and vaping are not permitted anywhere at the Museum. The Museum is at 279 Montauk Highway, Water Mill, New York, just east of Southampton Village. Free, ample parking is available behind the building for visitors and event participants. You can travel to the Museum from New York on jitneys (busses) or trains. Take the Hampton Jitney or Hampton Ambassador from one of the many pick-up points in Manhattan to the Southampton (Omni) stop. Taxis are on-hand for the speedy 5-minute trip to the Museum. Or take the Long Island Rail Road from Penn Station in Manhattan or other stops in New York City to Southampton. Taxis wait at the station, and it’s just 5 minutes to the Museum. The Cross Sound Ferry travels between New London CT, and Orient Point, NY. The Bridgeport Port Jefferson Ferry connects Bridgeport CT and Port Jefferson, NY. From either the Orient Point or Port Jefferson ferry dock, the drive is about 1 hour 15 minutes to the Museum. The Parrish welcomes groups of visitors and hosts hundreds of public, private, and school tours each year. 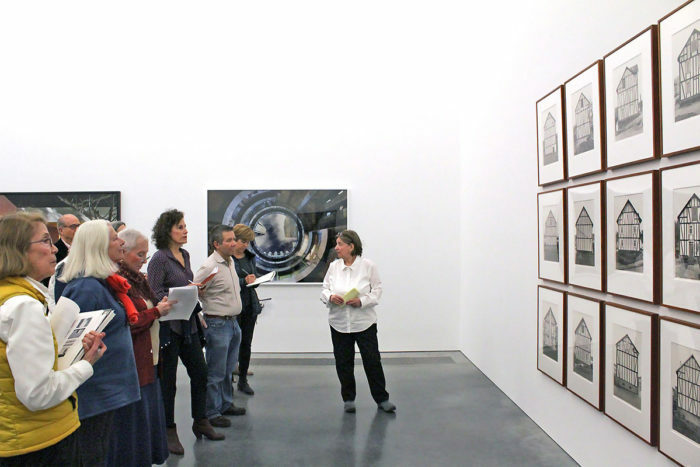 Docent-led public tours of the Permanent Collection and Special Exhibitions are scheduled at 2 pm, every Wednesday, Saturday, and Sunday. The Museum Shop, just inside the entrance, is filled with art-inspired products that reflect the unique experience of the Parrish. The ever-changing inventory includes jewelry, scarves, art supplies, gifts for the home, and children’s toys and games. Members receive a 15% discount on all products at the Shop. The Museum publishes fully illustrated, scholarly catalogues for nearly all of its exhibitions. 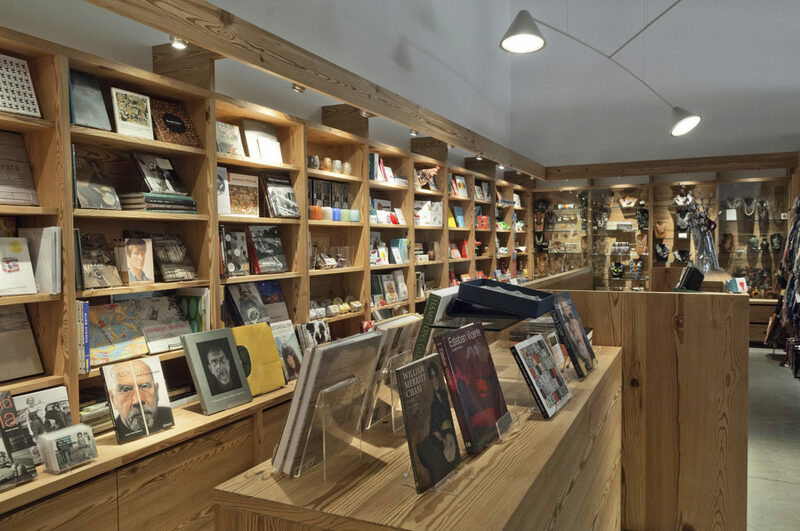 They’re available for purchase at the Shop, along with a curated selection of books on specific artists, collections, and art movements. There is no Museum admission fee to visit the Museum Shop. 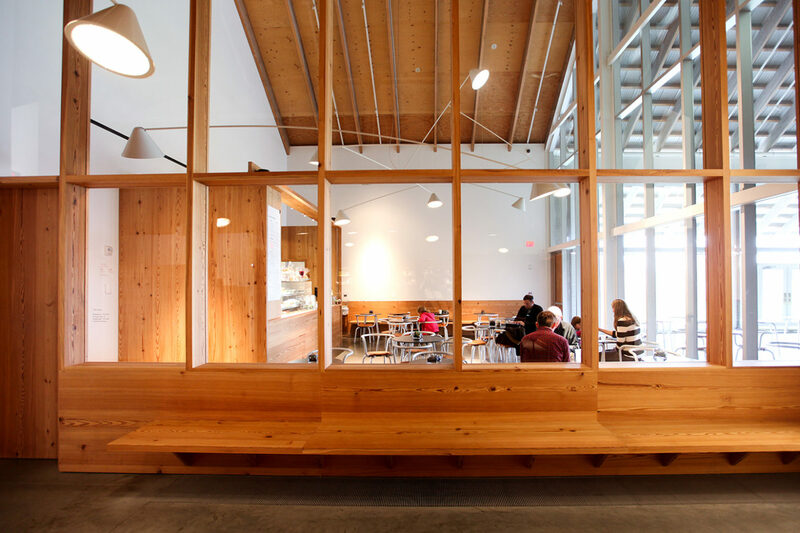 Mondays and Wednesdays: Self-service coffee and snacks. 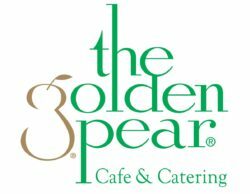 The Golden Pear will resume full-menu daily operation the last week of April.